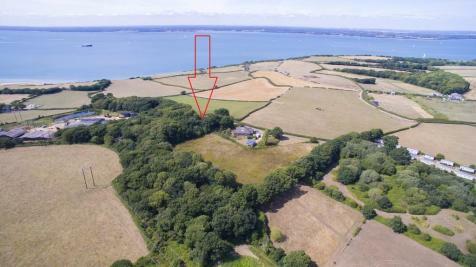 The land extends to approximately 0.43 acres (0.17 hectares) immediately off the Three Gates Road. 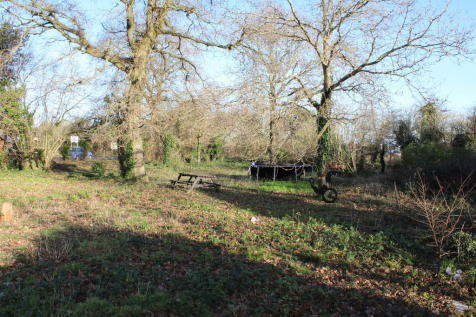 There are a number of trees across the land, which is fenced and has the potential for a range of alternative uses subject to obtaining the necessary planning consents. 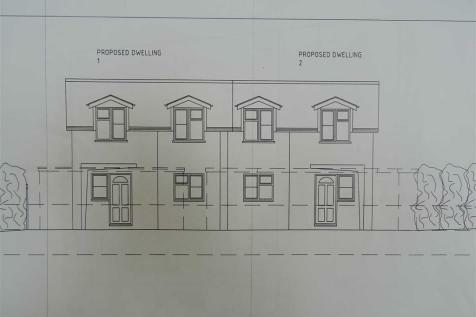 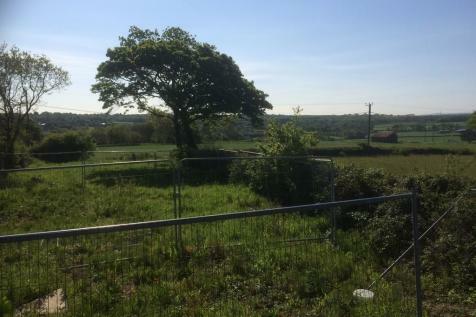 A building plot, 43.5 metres deep x 14.7 metres wide, bordering farmland with fine country views, with planning consent for a single storey dwelling. 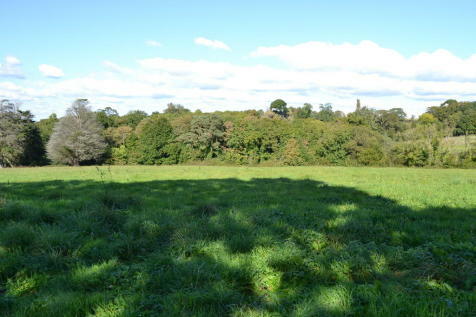 A great opportunity to purchase approximately 14 acres of grazing/agricultural land in a peaceful location.